We ship full container loads (FCLs) of commercial cargo as well as smaller items by sea freight to a wealth of international destinations. Most worldwide destinations are serviced on a regular schedule, therefore we can provide efficient shipping services. If Sea Freight is not what you need, we can send your commercial cargo by Air Freight. Contact us so that we can provide you and your company with the best logistics solutions for your commercial cargo. When you place an order with your supplier, publisher, wholesaler or distributor, nominate W.I Freight as your shipper and we will take control of all your consolidation and shipping needs. 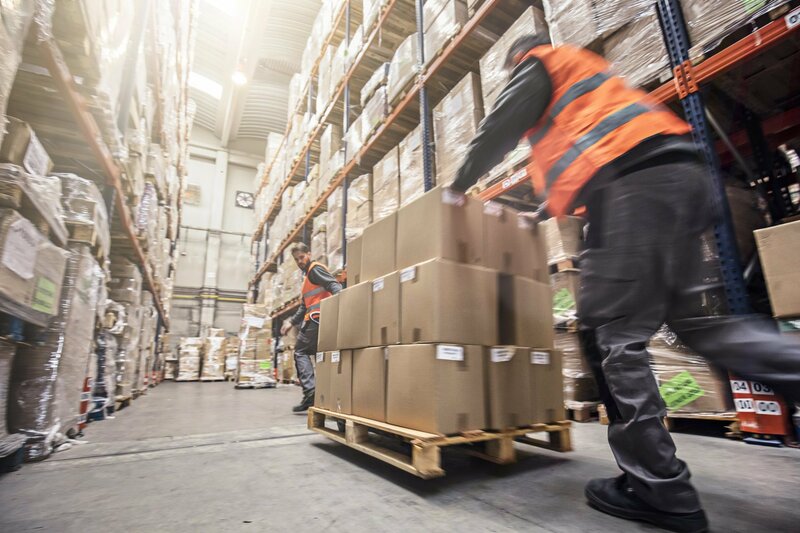 We act as a receiving depot for parcels and pallets for commercial customers, which we then pack and send all cargo as a single shipment, saving you money. 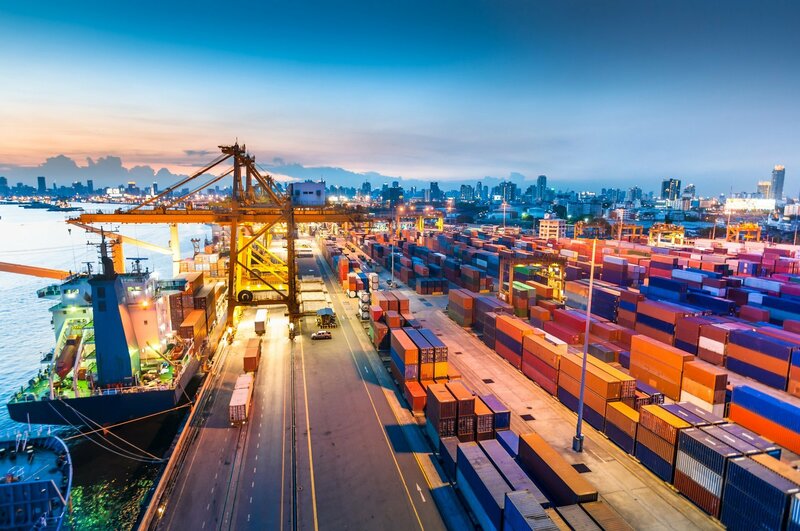 We can consolidate freight by taking your European and UK commercial cargo to our London based warehouse and ship your goods worldwide to ensure that your shipping service is most cost effective. Whilst our logistics services cater to the needs of various sectors we have over 50 years of experience in the field of book consolidation and export for the publishing world. See our sailing schedule for upcoming shipments.